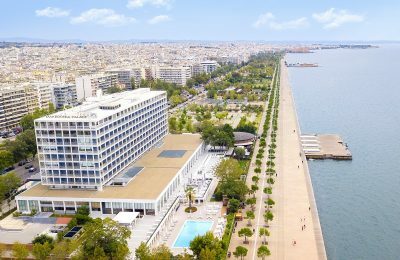 This week, GTP Headlines introduces Ramina Ibragimova, the marketing executive of Makedonia Palace, the legendary hotel of Thessaloniki. 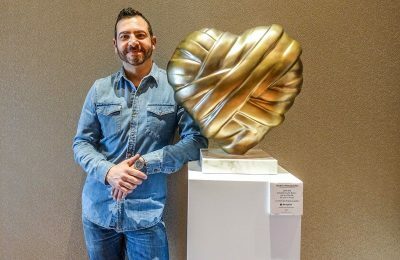 Makedonia Palace in Thessaloniki is currently hosting an exhibition of sculptures by artist Stathis Alexopoulos, titled “Art Makes a Difference”. 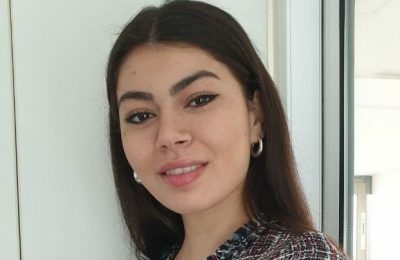 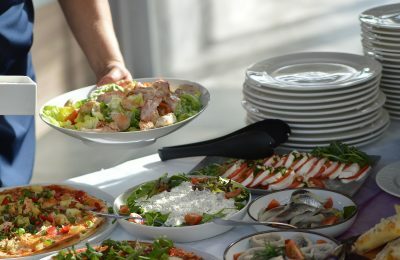 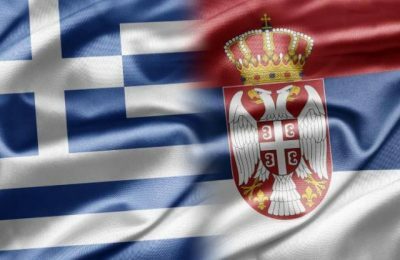 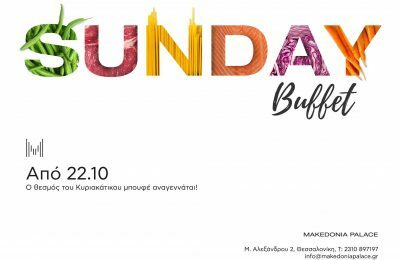 Η σύγχρονη εικόνα και η συνολική παλέτα παροχών του Makedonia Palace, του 'χάρισαν' τρεις χρυσές διακρίσεις στα φετινά Greek Hospitality Awards. 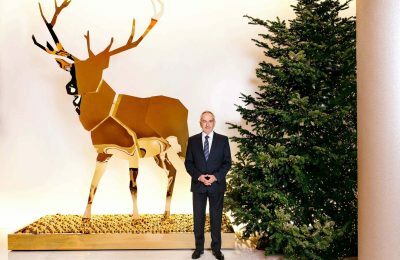 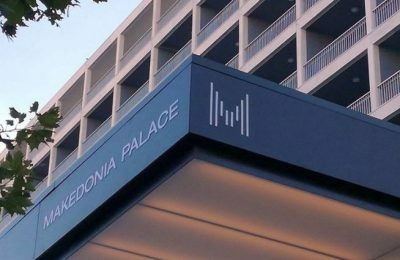 Aiming to highlight the efforts of its staff to deliver top-notch hospitality to guests, the Makedonia Palace hotel has launched the social media project #MPchristmastory, in collaboration with renowned Greek photographer Dimitris Andritsos. 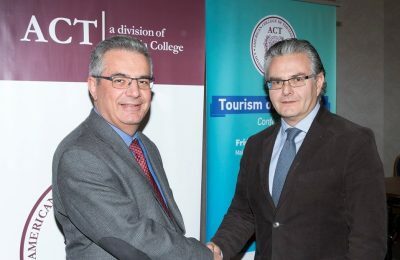 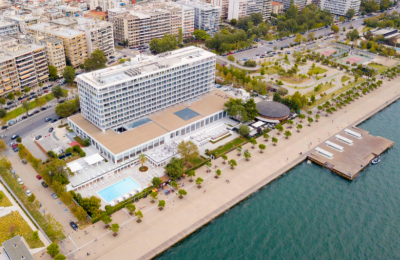 Thessaloniki's Makedonia Palace hotel supported the 12th conference of the Sports Medicine Association of Greece with a financial contribution of 6,000 euros. 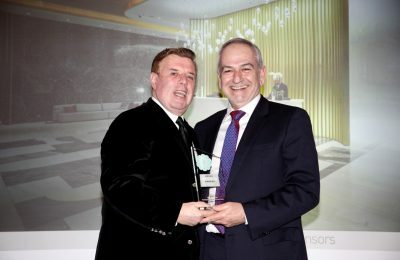 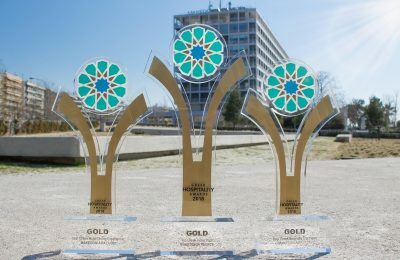 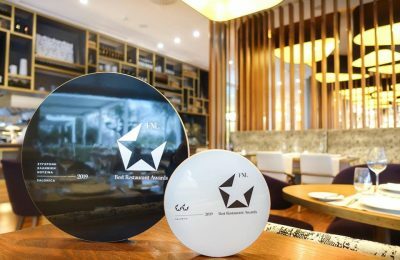 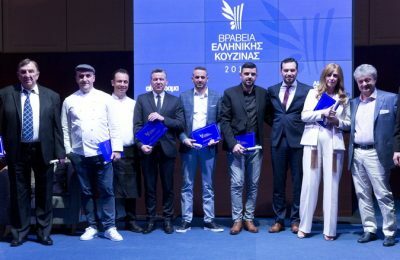 The Makedonia Palace in Thessaloniki won the gold award in the "Top Greek Hotel 2018" category at the Greek Hospitality Awards 2018. 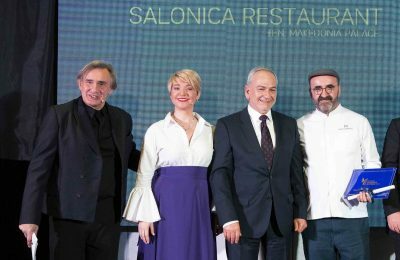 After renovation works worth 20 million euros, the Makedonia Palace in Thessaloniki is welcoming its guests to its newly established "Hammam Baths". 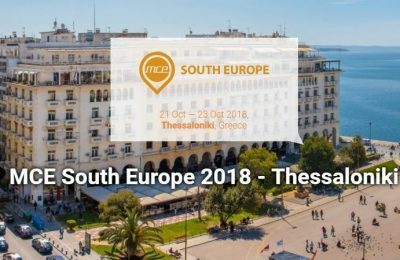 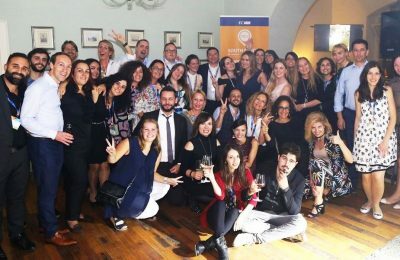 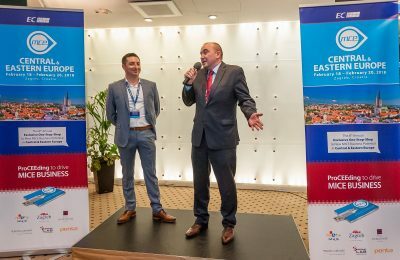 The third edition of the MCE South Europe forum, recently held in Catania, Sicily, brought together representatives of MICE companies and experts from the region. 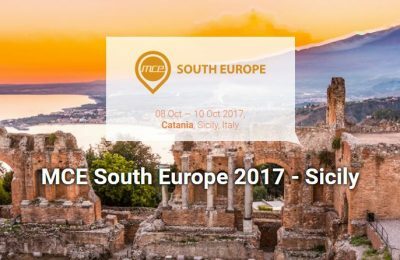 The historical Sicilian city of Catania is getting ready to welcome the high-end MICE B2B forum "MCE South Europe 2017".